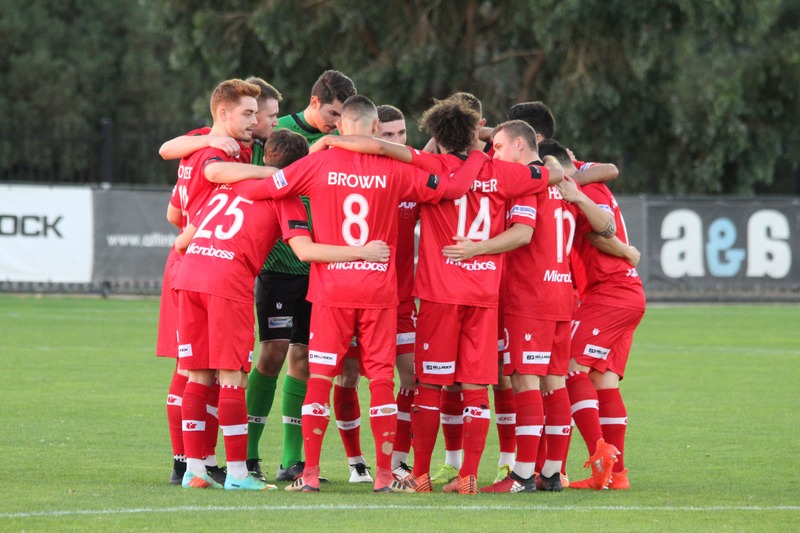 Hume City travel to Olympic Village on Sunday afternoon to take on top-of-the-table Heidelberg United, in what is likely to be their toughest challenge of the season. These two sides faced off back in round 1o, with Heidelberg coming away with a 2-1 victory at ABD Stadium. 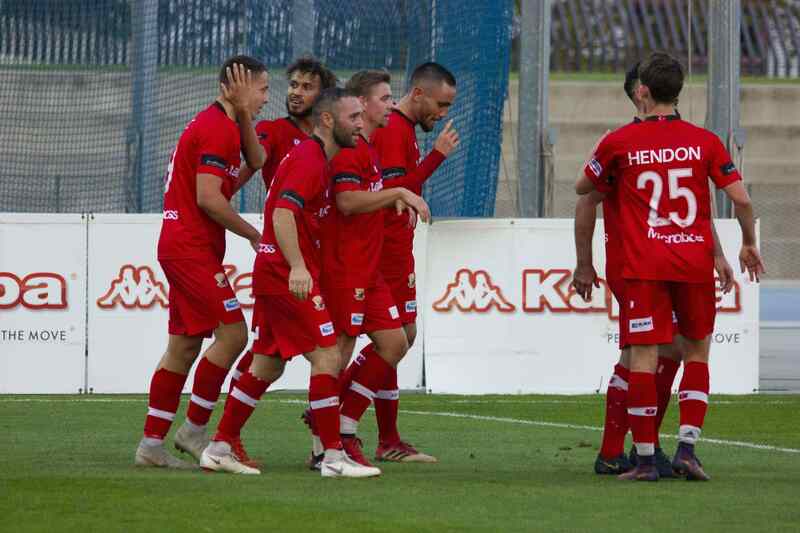 The win was Heidelberg’s eighth of the season, and solidified their place in the top 3; meanwhile, Hume remained in the automatic-relegation places after the defeat and looked to be in some danger with just one win from their first ten games. Hume had to wait until round 12 to get their second win of the season, but they have since kicked on and currently sit one place higher than they did after round 10, in the relegation play-off spot. Heidelberg have risen to the top of the table since that clash, and have the chance to go seven points clear of their nearest challengers after Bentleigh dropped two points away to Kingston on Friday night. City will be looking to capitalise on Kingston not winning that game, with the knowledge that three points at the Village will be enough to see them move back out of the relegation zone. Hume have had the better of Heidelberg in their last five meetings, winning three of the five games, including in their last visit to the Village in April of last year. United will be full of confidence after their come-from-behind win away to South Melbourne last week; but City can take great encouragement from the number of chances South created in the first half; a sign that this United defence that has only conceded 17 goals all season could be susceptible to the odd goal if a side can take their chances. Of course, taking their chances is the exact issue that Hume has had in the last fortnight; missing an array of opportunities against South Melbourne and then Dandenong Thunder, scoring just two goals in those two games and picking up one point from six points available to them. 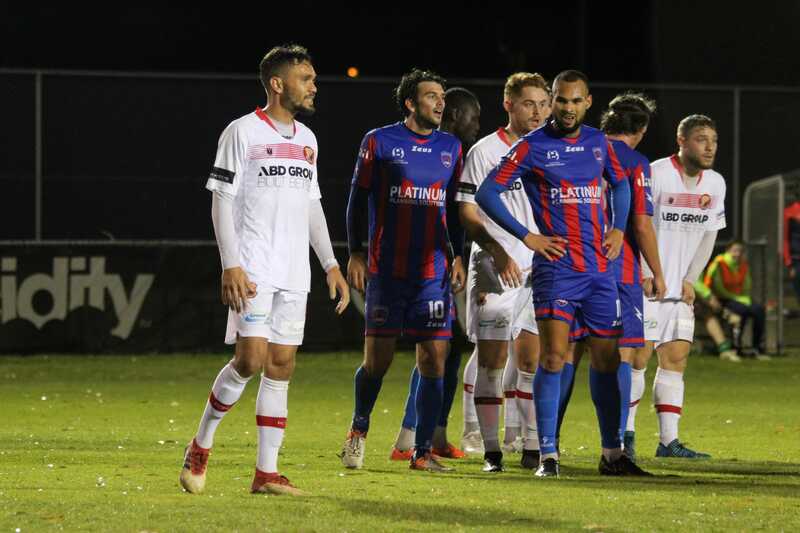 However, the fact that they have been creating chances can be taken as a positive by City, and their manager Nick Hegarty will look to ensure that his players to a better job of keeping their nerve if they are presented with goal-scoring opportunities against the minor premiers-elect. 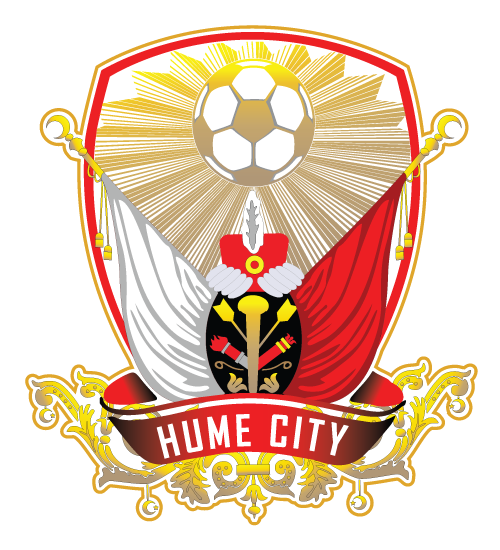 Hume will look to win the game in the midfield, with their central diamond of Aryn Williams, Umut Buzdogan, Harry Monaghan and James Brown proving to be so effectively dynamic in recent weeks.